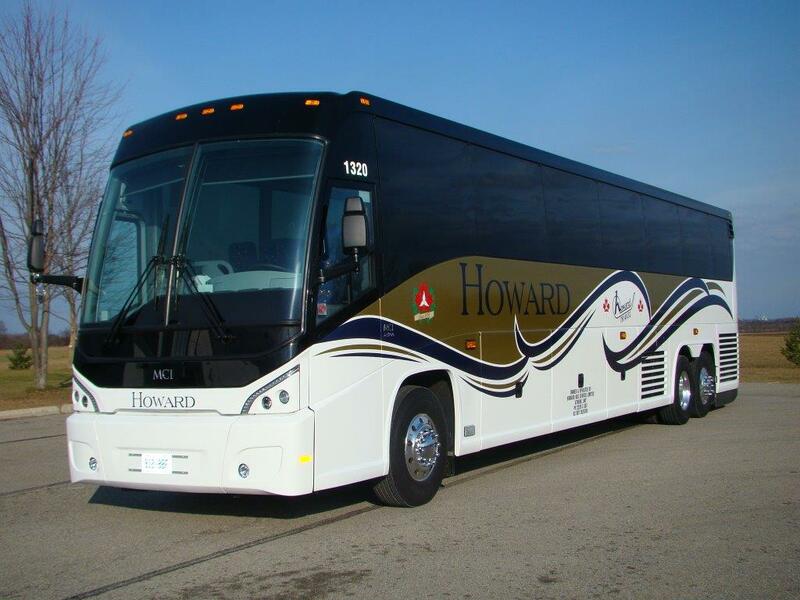 Motor Coach Rentals, School Bus Rentals, and more! 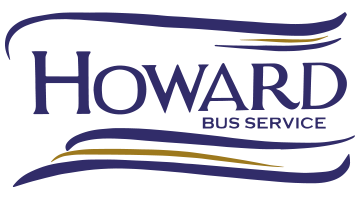 Howard Bus Service handles many different charters to destinations near and far. 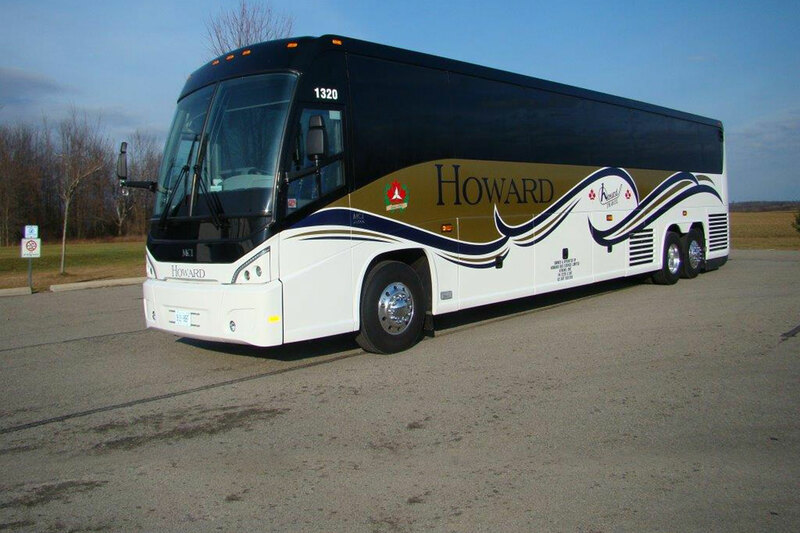 Charters are available for schools, sports teams, wedding shuttles, community groups, and many other private events. 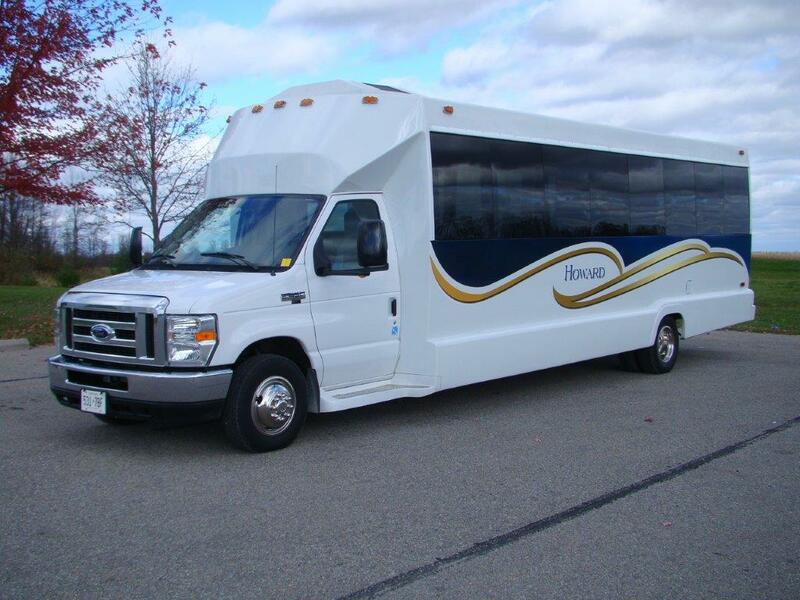 Call us at (613) 924-2720 or contact us for details and pricing today.